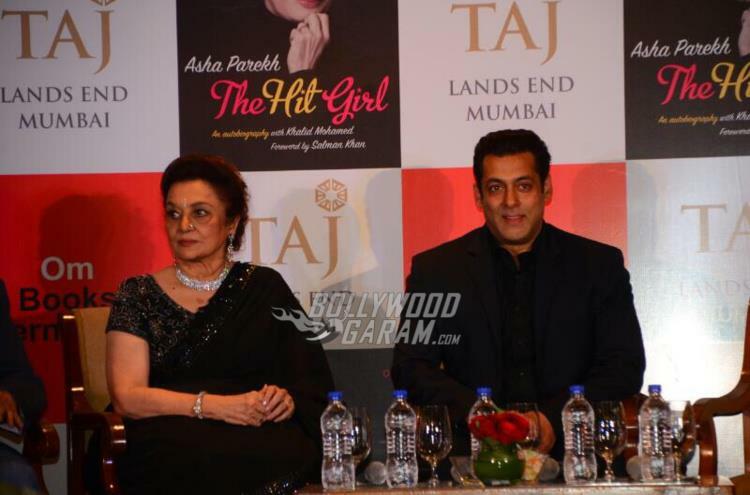 Superstar Salman Khan was the special guest at the launch event of yesteryear actress Asha Parekh’s biography The Hit Girl in Mumbai on April 10, 2017. 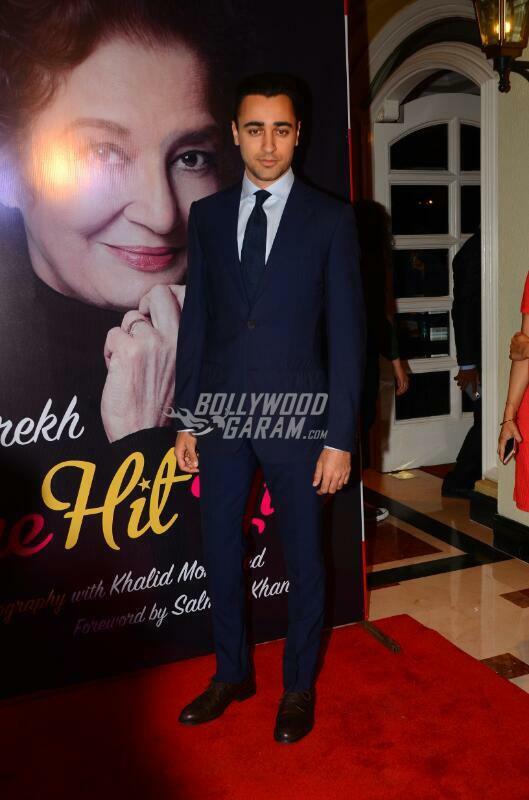 Asha Parekh co-authored the book with journalist and movie critic Khalid Mohammed. 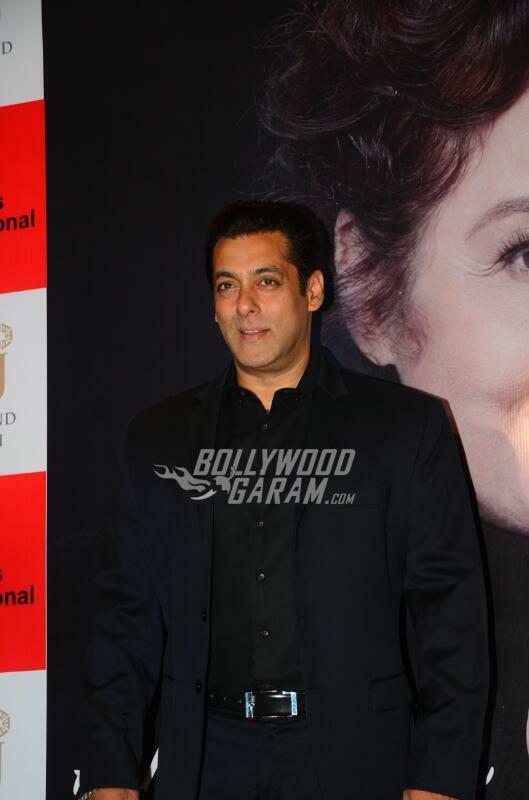 Salman has written the foreward for the book and revealed that this is his writing debut. 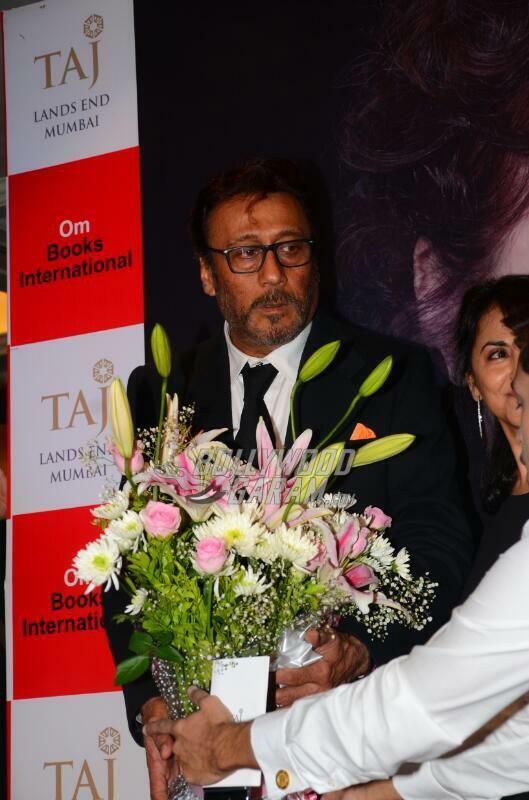 Launch of The Hit Girl was also attended by Jackie Shroff and Imran Khan. Biography of the veteran actress narrates the several ups and downs of in her career and personal life. 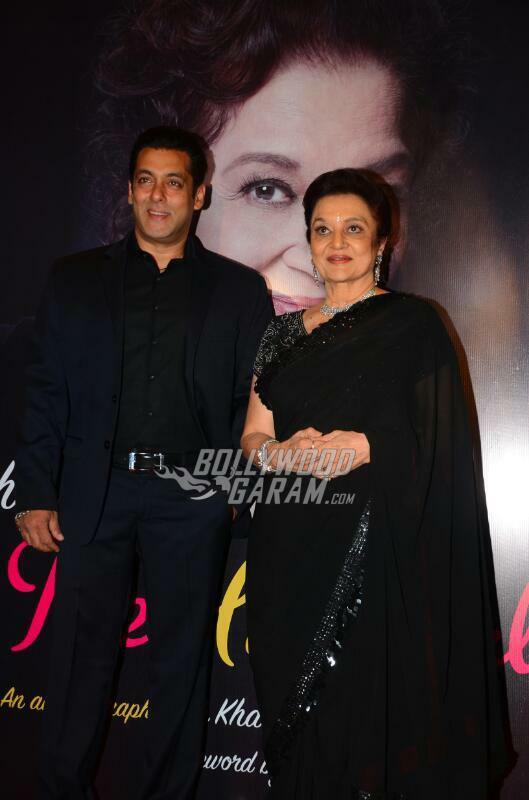 Salman Khan and Asha Parekh looked stunning at the event in black co-ordinated outfits. 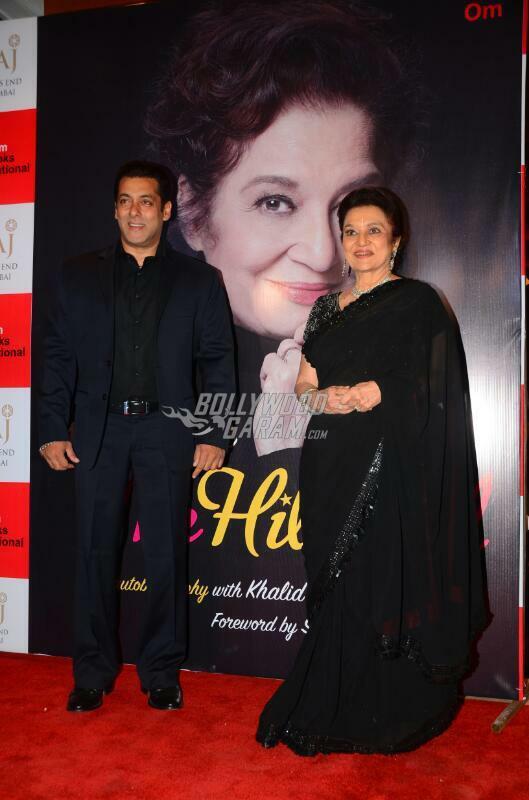 While Salman sported an all black suit, legendary Asha Parekh wore a black georgette saree with a shimmering border and paired it with a diamond necklace. Salman Khan at the launch event said, “Asha Aunty, thank you very much, I don’t deserve being here, paseene choot rahe hai, kya bolu (I am sweating). I think it’s a very tough thing for any one to write their own biography, mujhse toh life mein kabhi na ho (I can never do this).” Salman and Asha Parekh share a very special relationship as the actor’s step-mother Helen is a very close friend of the veteran actress.